Opportunity Knocks!! 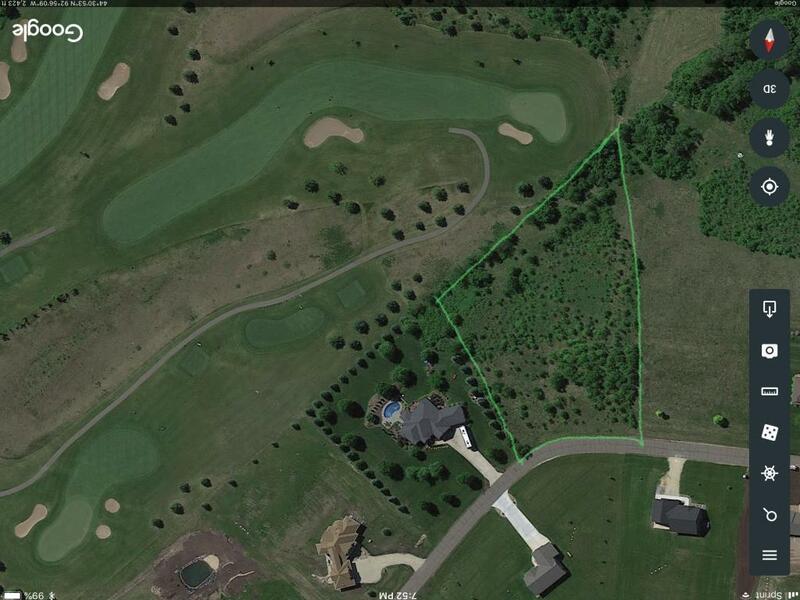 Prime 2 acre w/o site backs to Cannon Golf Club. Beautiful golf course views & Cannon River Valley Views. Love the outdoors? 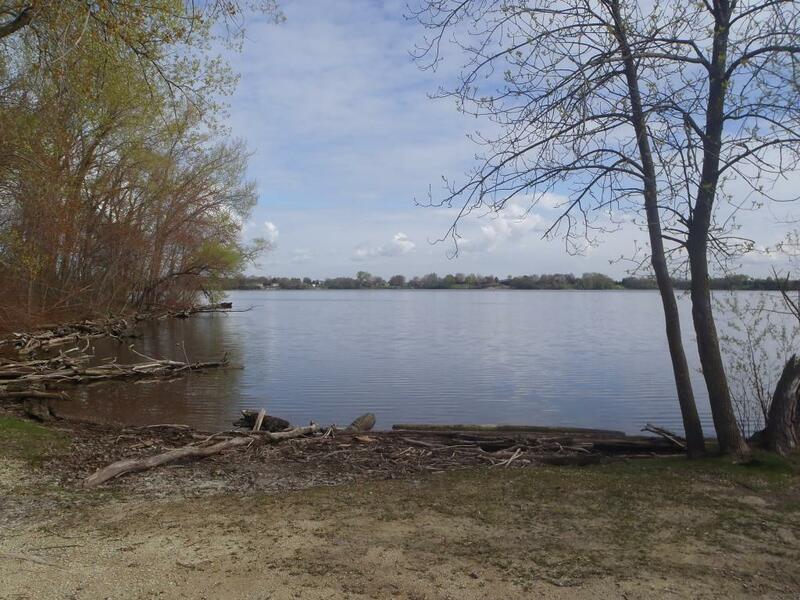 Good news- Lake Byllesby Regional Park is 3 blocks away. Enjoy the beach, boating, fishing, 3 mi hiking trails, playground, picnic area & more! 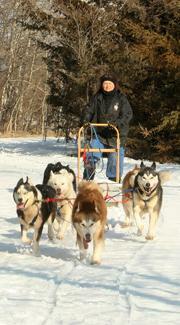 In the winter there are 3 miles of dog sledding & skijoring trails. Bike & X ski on 19 mi of Cannon Valley trails. 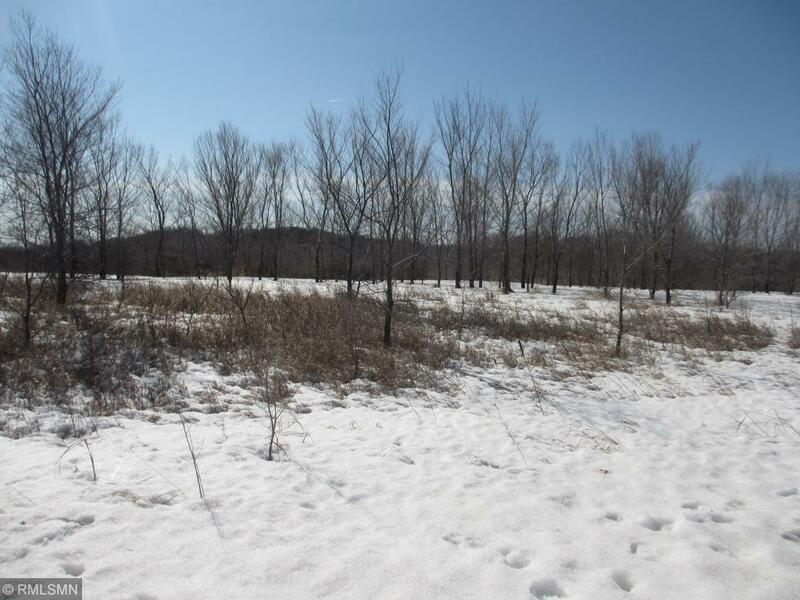 St Paul (37 miles) & Rochester (45 miles) Excellent access to Hwy 52. Utilities Electric Private Well Private Septic Telephone Cable T.V. Utilities Description Electric Private Well Private Septic Telephone Cable T.V. Listing courtesy of Keller Williams Premier Realty South Suburban. This home sale information is not an appraisal, competitive or comparative market analysis, CMA or home valuation. Listing broker has attempted to offer accurate data, but buyers are advised to confirm all items.